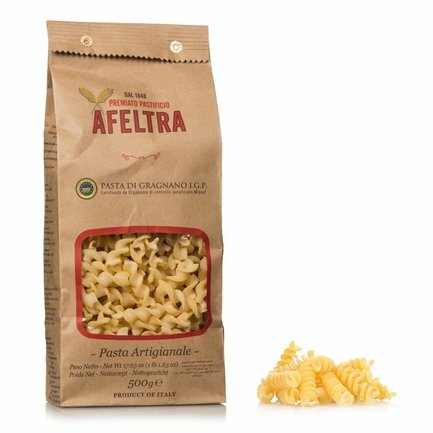 The Tortiglioni are a delicious type of pasta that is perfectly matched with flavourful sauces and salsas. 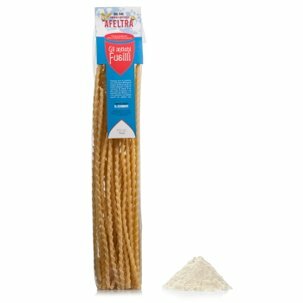 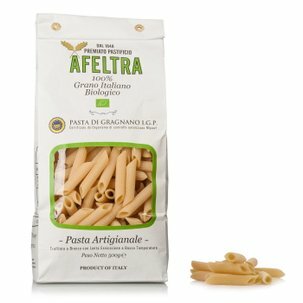 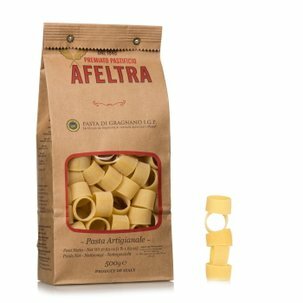 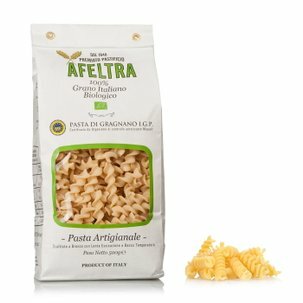 Those from Afeltra, in particular, are optimal because they are prepared by hand and are extruded through bronze dies according to the ancient tradition of Gragnano. The selection of the best durum wheat semolina and the slow drying process are other aspects that set this pasta apart. 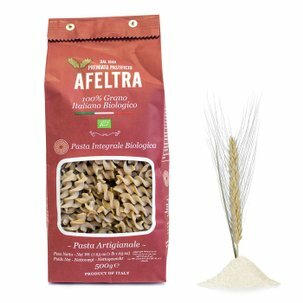 Try the Tortiglioni with your favourite sauce, and serve them al dente in order to appreciate the full flavour of the wheat.